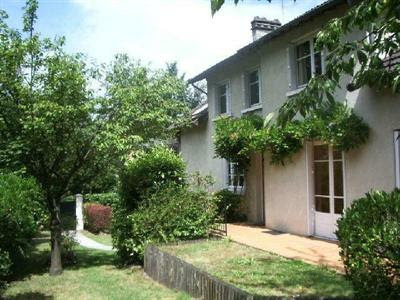 Simone Lorenz and Bruce Cohen, spoke for Rupert Pole in the early negotiations of the Anaïs Nin web site. 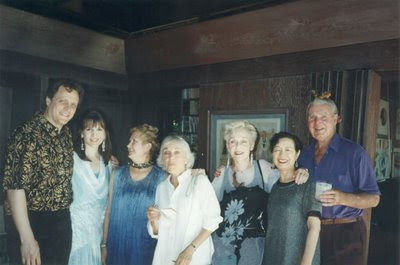 Here they are in the 1995 at Anaïs Nin’s home in Silver Lake. Rupert Pole is on the right and they are on the left. Sharon Spencer is looking up at Simone who had compiled a beautiful edition of quotes from Anaïs which was at that time among the Nin fans, expected to be published soon. To read Simone’s touching piece Remembering Rupert. Recently we sent a couple of postcards from Valerie’ Harm’s generous offer (which the site has been mailing out) to Simone. we asked if it was okay to post a New Year’s greeting that she and Bruce had sent out to friends on New Years. Here it is to inspire everyone today, as every day in a sense begins a new year, from that date! 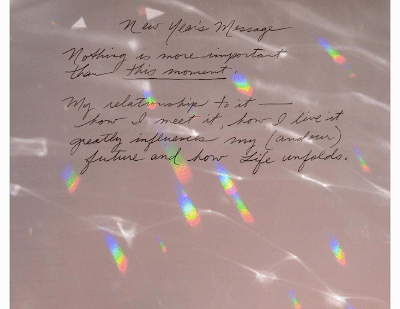 you begin writing your new day, new year message in your journal. In my silent morning meditation, the attached reminder arose. While sharing the writing with Bruce, bright sunlight passed through the crystal hung in the window and then through the water in Bruce’s drinking glass, sending dancing light and prisms of color across the page. 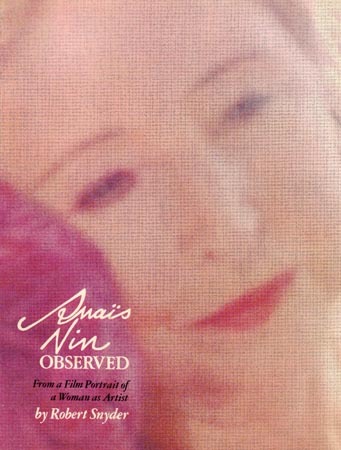 Anaïs Observed: On DVD At Last! 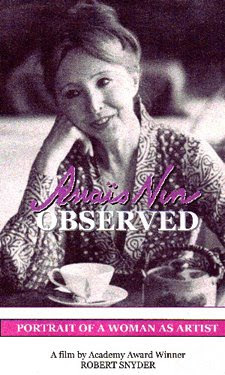 Anaïs Observed is On DVD …. 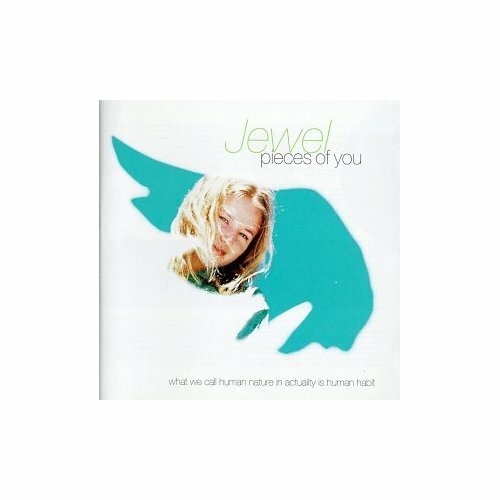 although with a different cover than the original video. You can also order the original book the film was based on and originally published by Swallow by Robert Synder (who passed away in 2004) There can’t be many, so order now! This morning over morning coffee, I was thinking of this song, and realized that not everyone knows about it…Years ago the site sent Rupert a copy of the CD to show him how au courant Anaïs, ever current was still in the hearts of young artists. Hard to believe that was almost a decade ago! And from our archives, read about the amazing young woman Barbara Sapp’s valiant effort to save the the home last century. Many came to the site and filled out petitions in French and English.